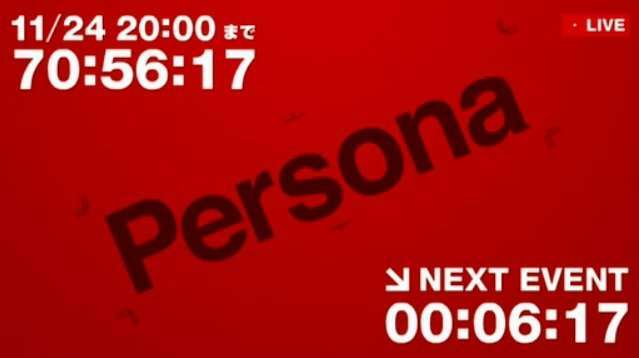 At about 6:00 AM EST, the countdown for the Persona reveal on Sunday has started via a Nico Nico Live stream. 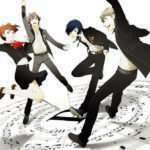 During the countdown to the Persona announcement on the 24th of November, there will be small video events happening on the countdown stream. 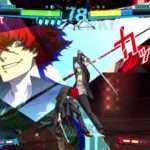 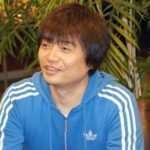 As I type this, two have occurred so far, which have consisted of Persona 3, Persona 4 characters and Labrys (from Persona 4 Arena) counting down the last minute into a video of Persona 3 Portable mainly centered around the character Yukari and the second event consisting of professor Edogawa talking about Shadows and Personas in Persona 4 Golden.